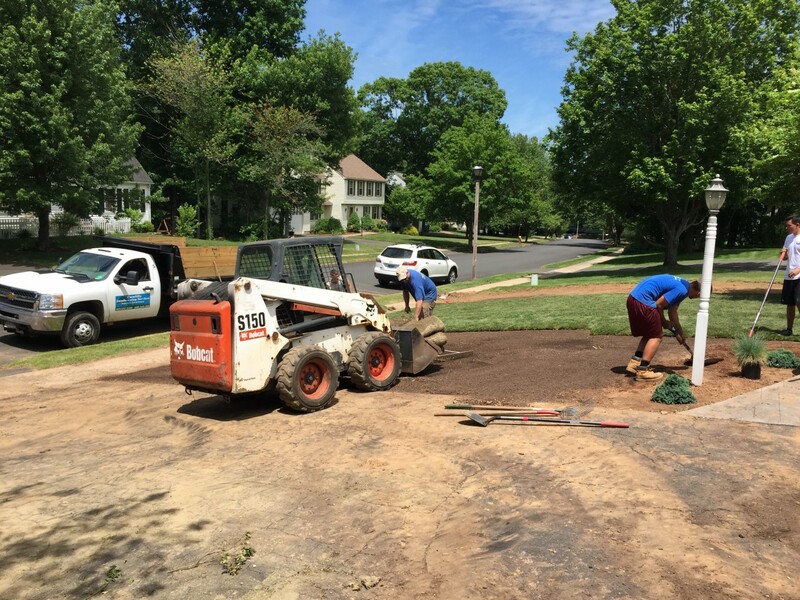 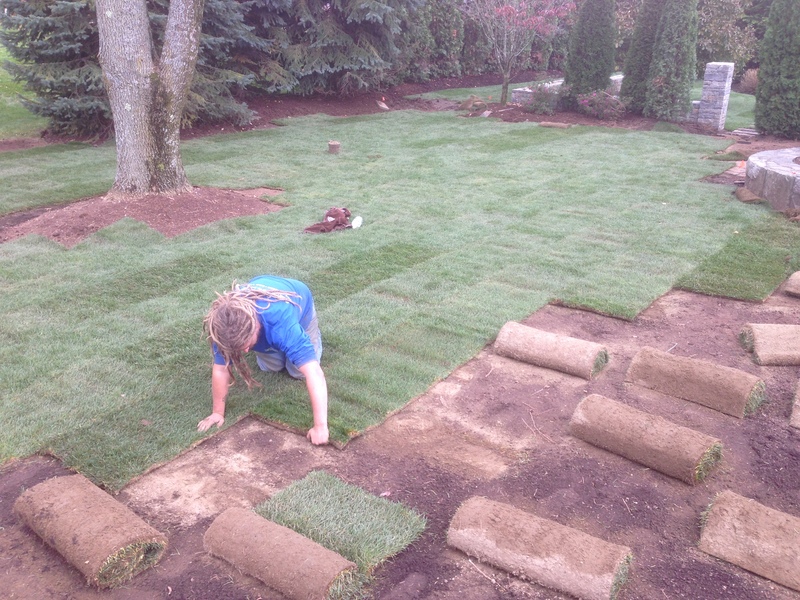 Sod installation can be the best alternative for starting a new lawn or repairing a severely damaged one. 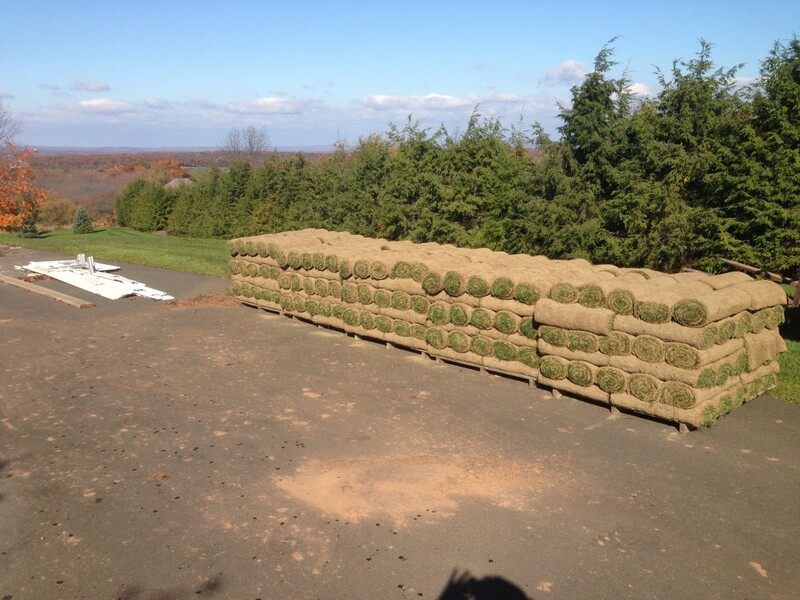 Sod is professionally grown mature lawn that comes in large patches or rolls. 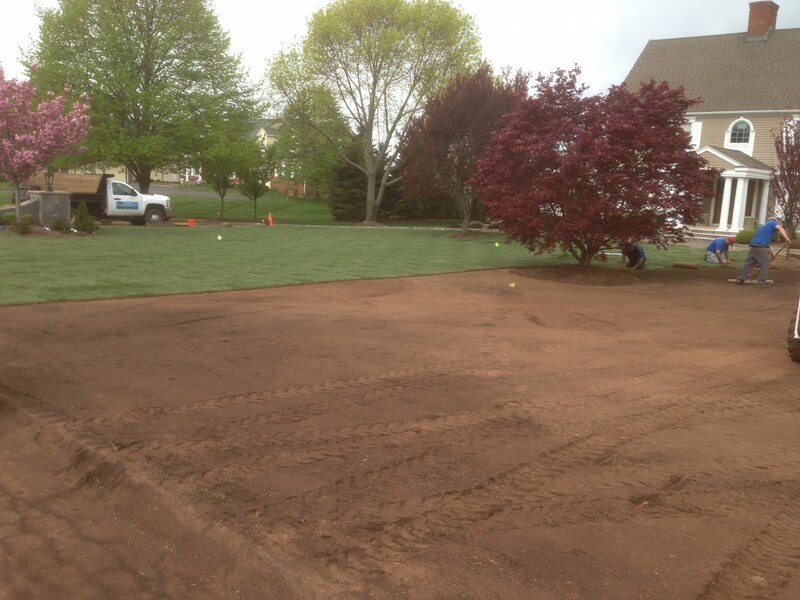 Sod comes complete with soil and roots that establish themselves after a short while when you apply pressure and water. 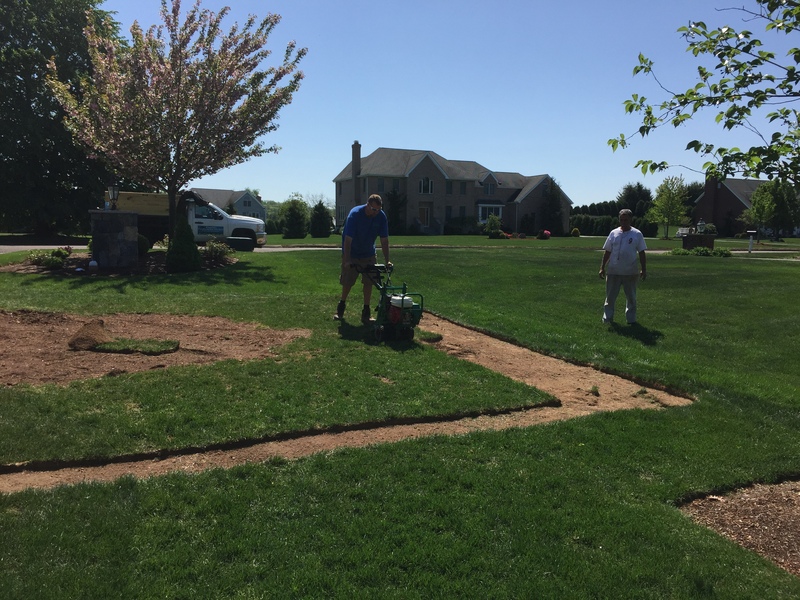 Installing sod can be costly and require a great deal of preparation, but it can also produce great benefits financially. 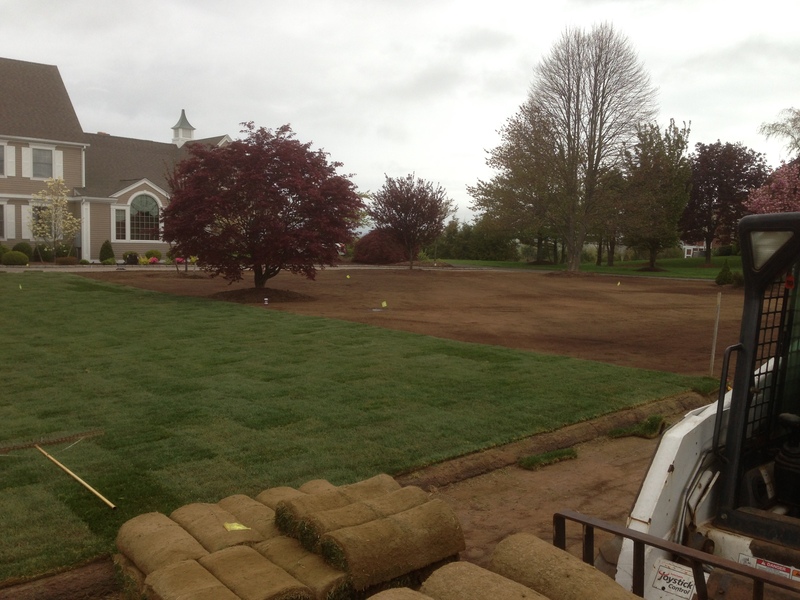 After installation, it requires less care then seeded grass and little maintenance.